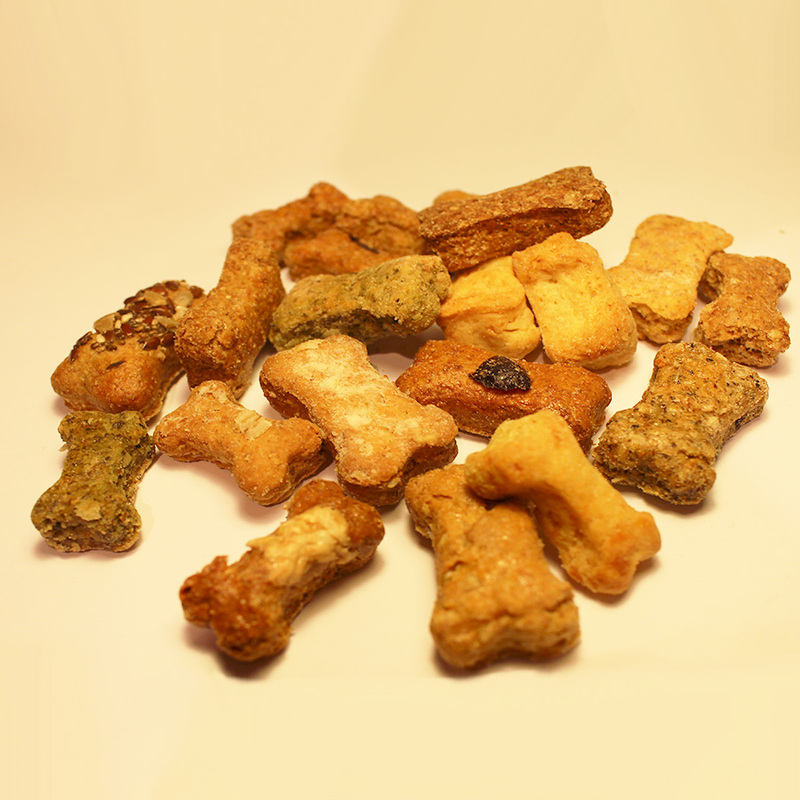 A little bit of everything just bitesize! 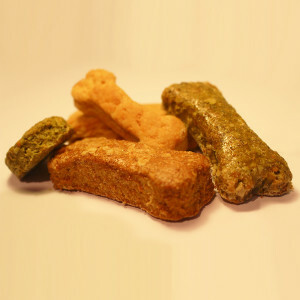 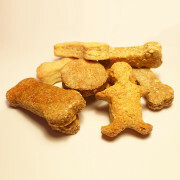 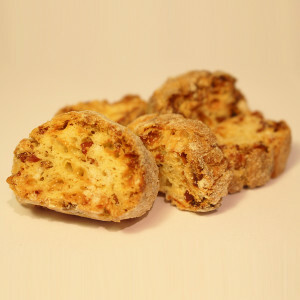 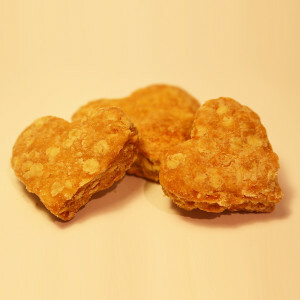 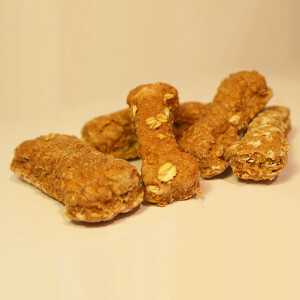 Treat your dog to a variety of our Mini Mixed biscuits, same as our large ones, Just a little smaller! 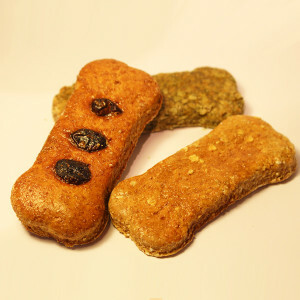 Perfect for training treats!